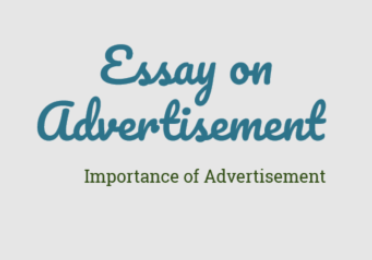 The following essay on advertisement describes how important the advertisement are, how they benefit the seller and the consumer? 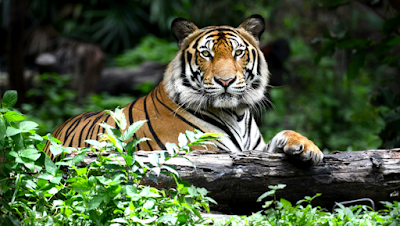 In the modern era, we are inhabiting in the age of advertisement. None has been spared who have not got a wink of advertised facts in his mind. Here we discuss in detail about different types of Advertisement available & the essay on importance of advertisement. The word ‘advertise’ comes from the Latin word “Advert ere” which means notice. So by advertise mean to make something, to bring it in the public attention. But advertisement has degenerated us into wholesale cheating. If we happen to sell goods, no adjective is too strong than to advertise or praise the things in its full sense. This trick has been carried to special excess in the world of the theater and cinema. Not only film production houses, but the newspaper also adopts the game of cheating the public. In paper we can see daily. Now in this digital era, we sell products online, it will be beneficial for the seller and consumer. Here the real aim is to extract as much money as they can be charging the highest possible price for every square inch of space they reserve for advertisement. We must not forget to give the advertisers due credit for their work. But it is interesting to study the minds of advertiser and the motive of the human mind upon which he wants to play. Generally we find advertised goods on women’s beauty products and other accessories that women require to preserve their youthful looks. For example if we heavily advertise on TV and newspapers about health related products such as ‘loose fat in 15 day without exercise’ and ‘forever young beauty cream’ and makes all look like a youth of twenty five. Definitely it will in demand by all. Often we can come across such type of advertisements. In this way manufacturers advertise their products and make money. In this way advertisements are dominate our television, radio as well as the newspapers. While advertisements serve a social and economic purpose since they are essential for promoting sales and thus expecting development of industries. They also make a distinct impact on the consumer in general, and the family life in particular. In modern times, since the dawn of computer age, advertisements have become very attractive and have an irresistible appeal.